Summer is here (well almost!) and who doesn't love to have a glow from within? I was wondering through Sephora 2 weeks ago (because I cannot visit the mall and not enter my favourite store) and stumbled across this beauty! 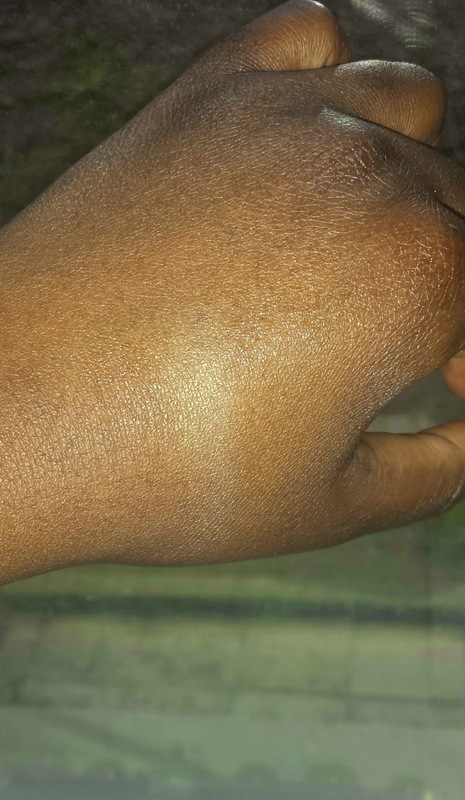 This product offers a beautiful golden glow to your skin. Don't be fooled by the 'white' appearance. 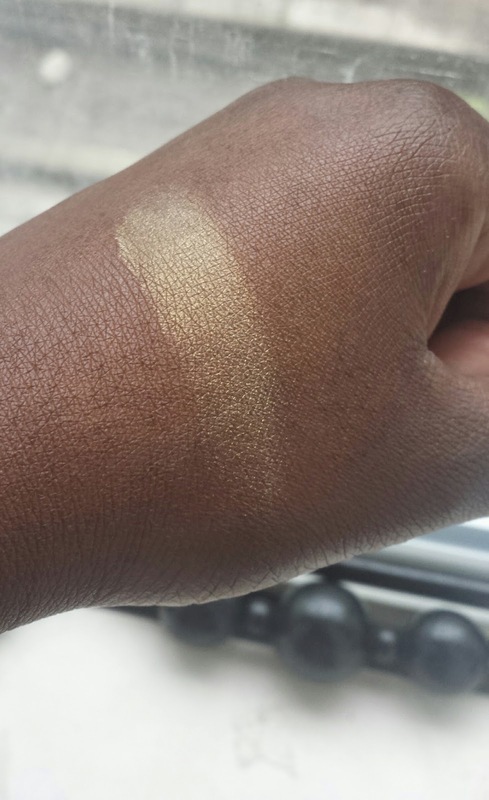 This, like it's similiar counter part Albatross by Nars offers the wearer a non-ashy golden luminized appearance even though the product appears to be white in pan. Application: Since this is a baked pigment, it sweeps on weightless, natural-looking color (pick the shade suitable for your skin tone). Pros: A little goes a long way and you can easily build coverage to go from natural/healthy glow to 'goddess'. I am a fanatatic for great makeup products that offer skin benefits, and this product is said to enhances the natural radiance and the appearance of your skin! Cons: There are only 2 shades for this product. The one I own is called Stardust which I found was more suitable for darker skin tones, while Light Beam is suited more to light/ medium skin tones. Tips: Apply to cheekbones, temples, browbone and down the bridge of your nose for a gorgeous glow (go with a lighter hand to achieve a natural glow). 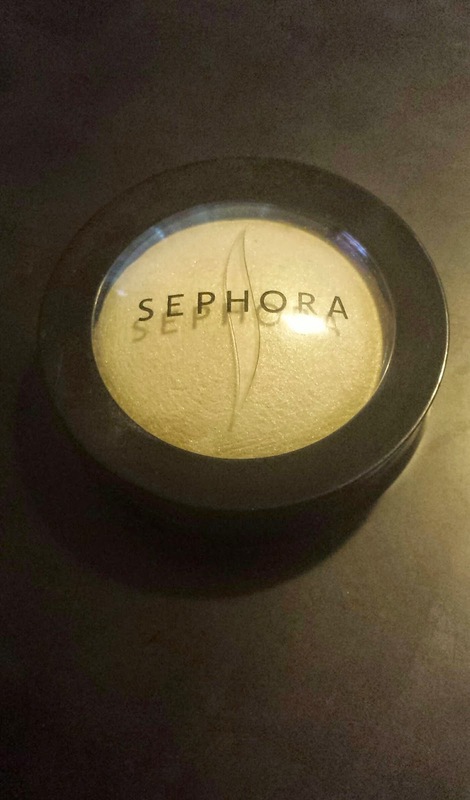 I also use this product as a highlighter. Final thoughts: I have been using this product religiously for over a week and I find that I am in love. 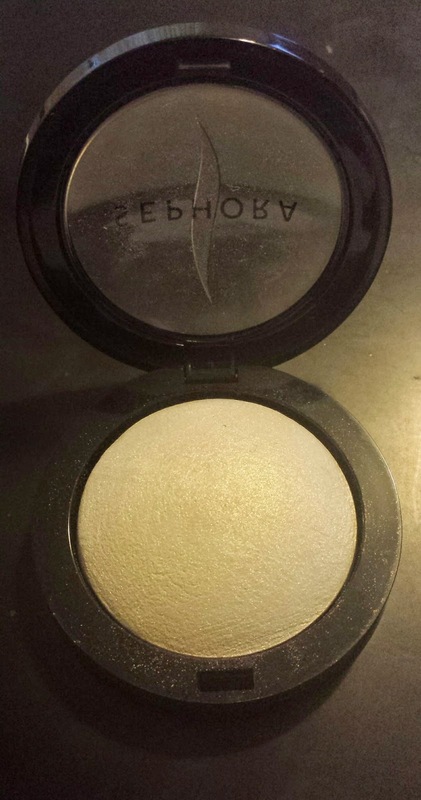 Maybe, it is time to retire my trusty ole' Lorac Baked Bronzer? The product's baked formula applies smoothly while the airy texture melts into skin for a natural glow!